The primary advantages of using roof coatings on institutional and commercial buildings include economical, proven performance and ease of application. Roof coatings on institutional and commercial facilities will only deliver the desired benefits if maintenance and engineering managers ensure proper post-installation procedures. Specifically, they need to make sure technicians perform regular maintenance in order to maximize the coating’s effectiveness and ensure the manufacturer’s warranty, if one is in effect, remains valid. When conducting a roof maintenance inspection, the issues inspectors should look for include damage from debris, such as tree limbs, and ensuring penetrations from HVAC equipment, such as air-handling units and roof vents, are not damaging the roof system. 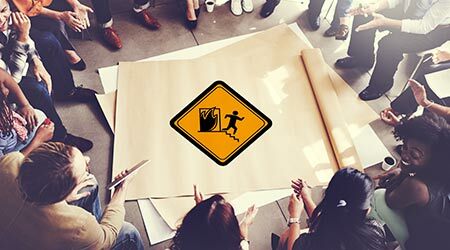 A roofing professional authorized and capable of making repairs should perform the semi-annual inspections, while in-house staff should regularly walk the entire roof to ensure it is free of debris, especially around drains and in gutters. 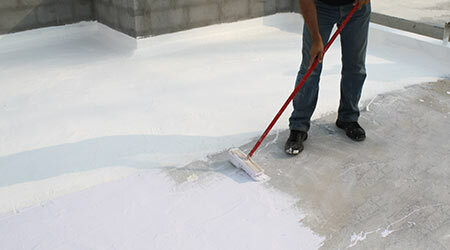 Consult with the roof coating system manufacturer prior to performing any work to the roof coating system to ensure the proper materials and personnel are selected. Any staff or contractors that need access to the roof to perform any work should take measures to protect the roof system (i.e. confirm no metal shards are embedded in shoe soles) and ensure all tools and materials are removed when work is completed. For roof coating systems without a warranty, while a properly trained technician or an experienced roof coatings applicator can make small repairs and apply coatings, managers should strongly consider using a roofing contractor when issues, such as existing leaks, wet insulation and damaged decks, exist.